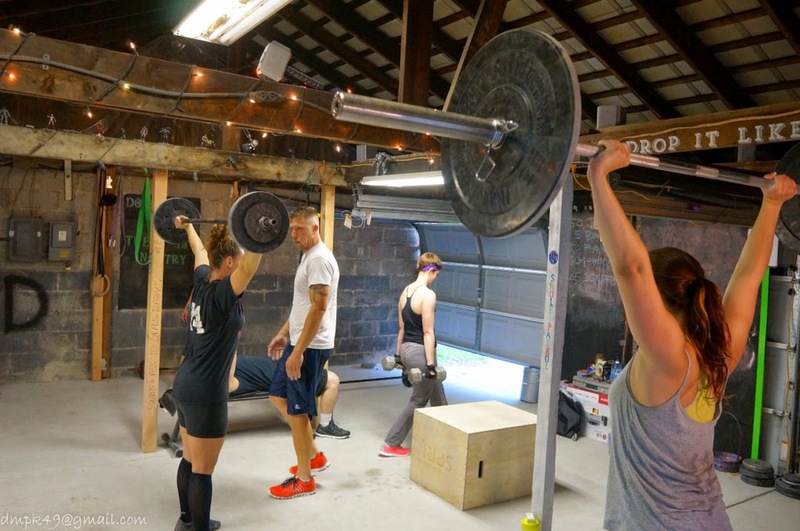 Chipper WOD's are a favorite at the barbell club. It's a good workout to hit many different exercises. You can do this workout for time, or try to complete the WOD under 40 minutes. Check out the Superhuman Barbell Club on Facebook for awesome videos and pictures!